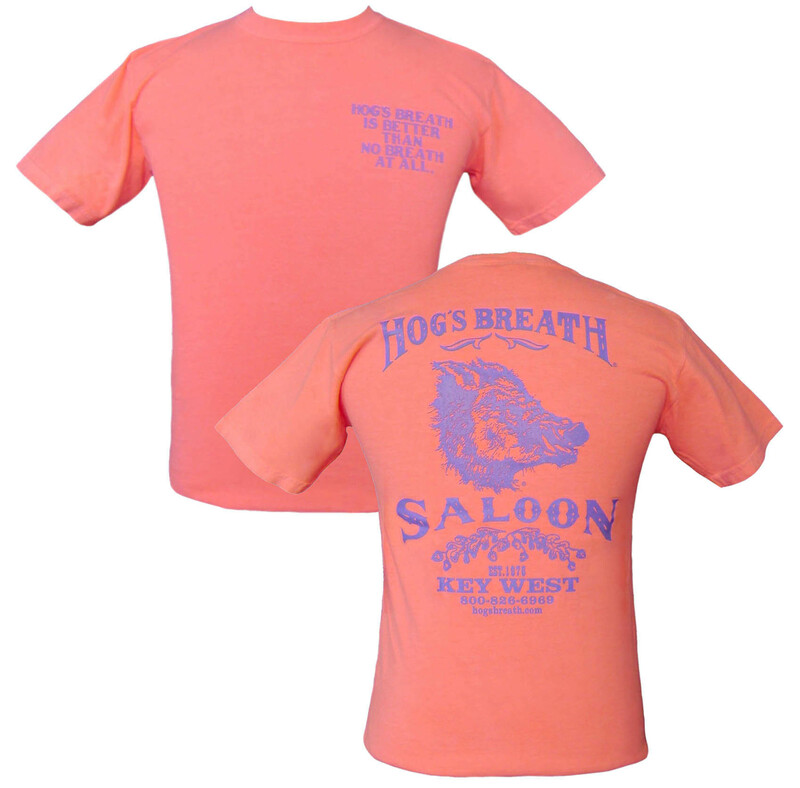 Neon Classic Short-Sleeve Tee. 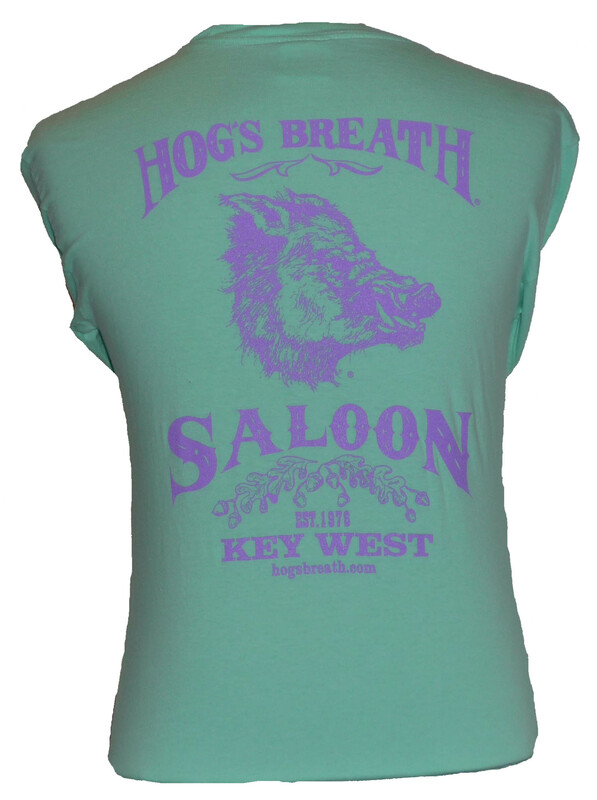 Our Classic Tee in Fun, Bright Neon Colors. 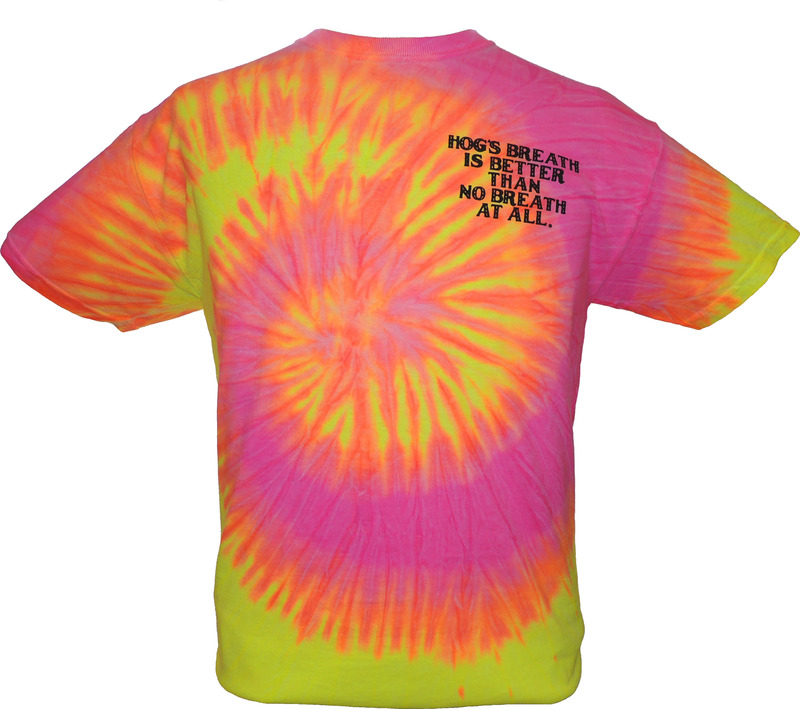 Always A Winner With the Kids! 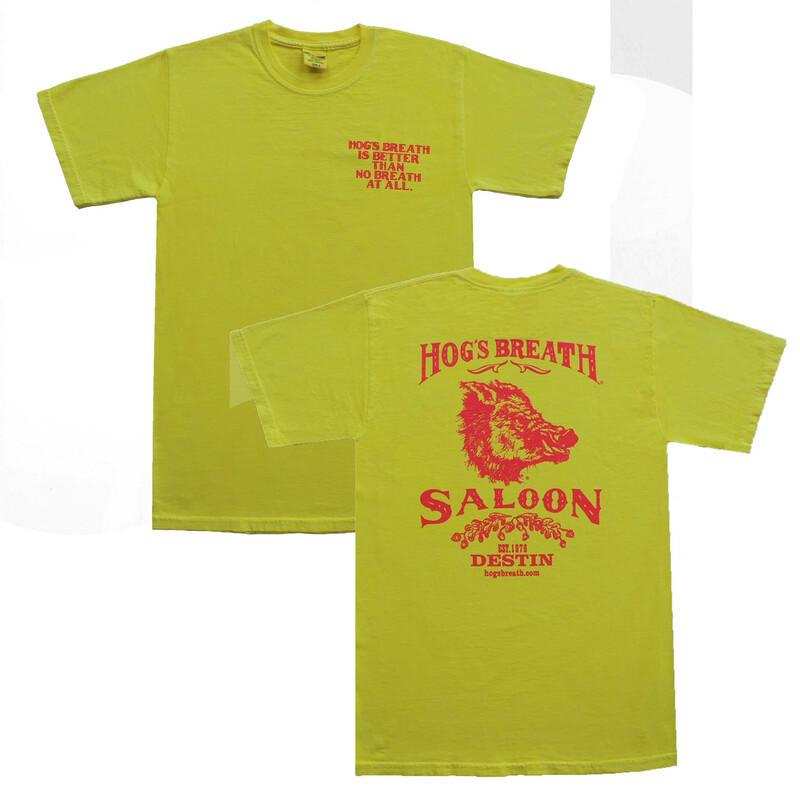 Pre-Shrunk, 100% Garment-Dyed Cotton. 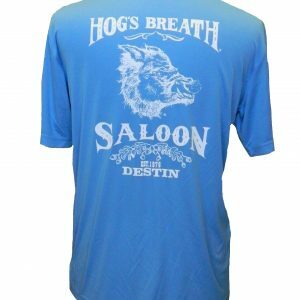 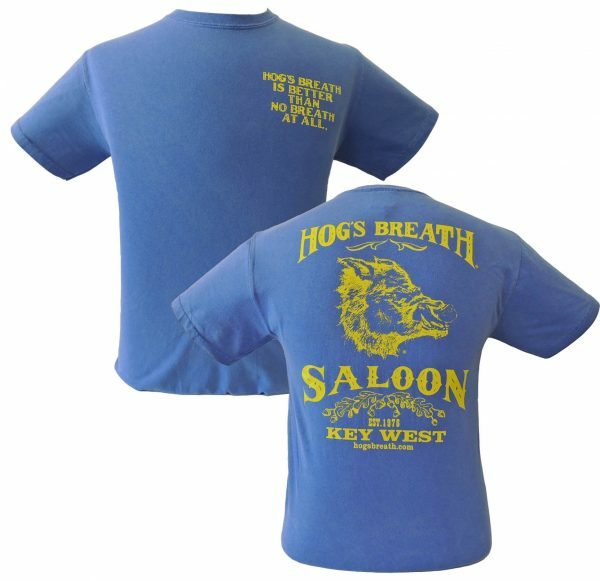 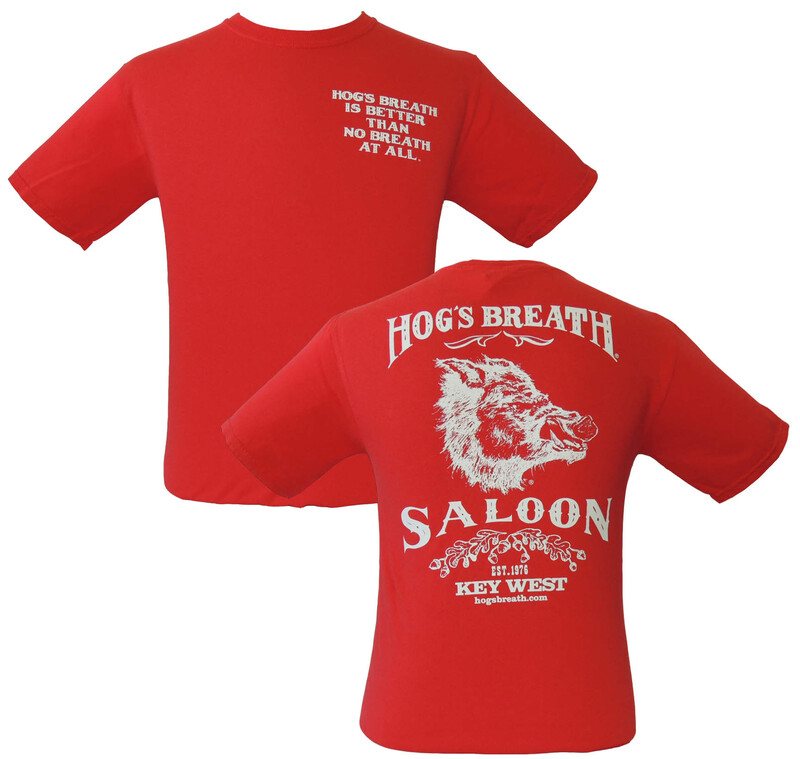 Large Logo on Back, Small Hog Quote on Front Left Chest.